Most tourists usually seek out the historic, beauty and culture of places they visit and one place is so rich with all of them, Italy. The European country was the fifth most visited country in 2017 (via UNWTO) bringing in over 58 million international visitors. It’s safe to say that many people aren’t visiting for no reason. The country is jammed with enriching experiences that anyone can enjoy. Here, we will try to narrow those down to the five must-sees that no one should miss. 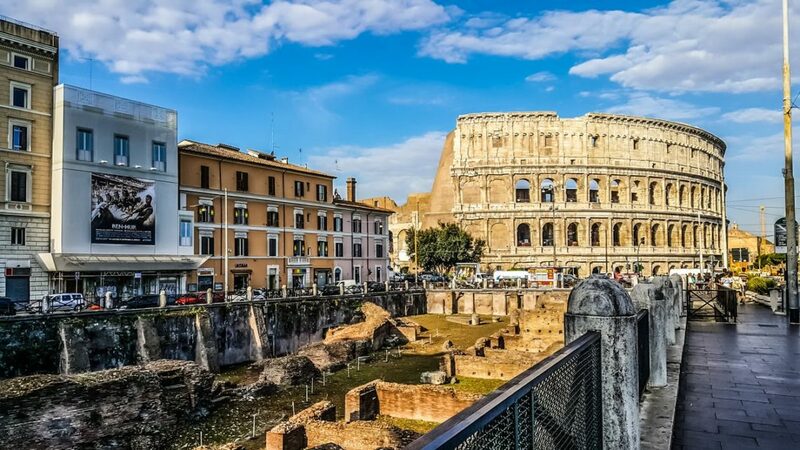 The capital of Italy, Rome, is one of the oldest and longest-inhabited cities in the world and is overflowing with history. There is evidence of settlement there as far back as 1000 BC. 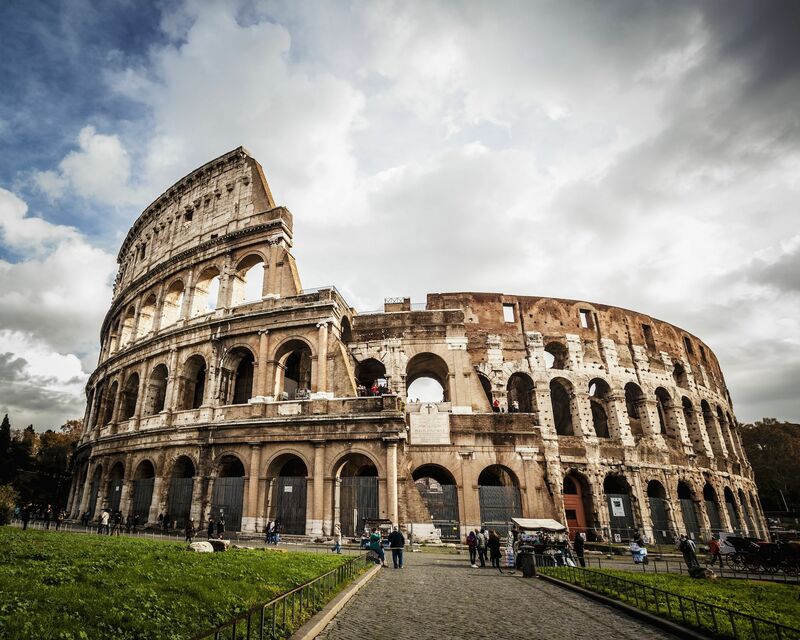 The Colosseum is the crown jewel of Rome and is close to celebrating it’s 1,950th birthday. Today, the world’s largest amphitheater is known as the famous tourism hot spot, and requires a bought ticket to enter. It’s held up exceedingly well, despite of a large earthquake in 2016 that created some reason for worry when it caused the Colosseum to crack. There is debate about whether or not to ever reconstruct it but time might be running out to visit the original while you can. One unique thing you can do is a Segway tour, which gives you a guided tour while avoiding the long walks. The mastering of a new skill in the segway is just the cherry on top. The city of Perugia is one of the hidden gems of Italy, and has some historic landmarks to visit. The Frontone Gardens are a peaceful escape from the busy, ‘touristy’ nature of the other points on this list. It was built in the 15th century but heavily was renovated in the ’1800s and now features a diverse showcase of plants, well-groomed hedges, fountains and statues. 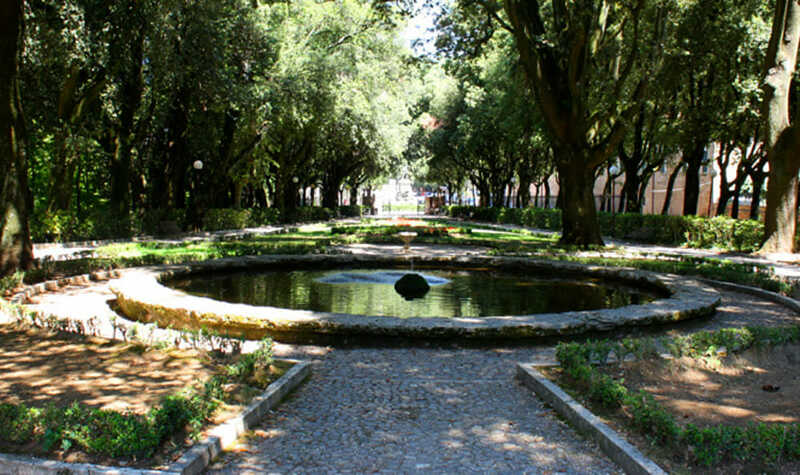 This is a great place for tourists who are looking for a more quiet place that still has the unique features that they are searching for outside their own country. 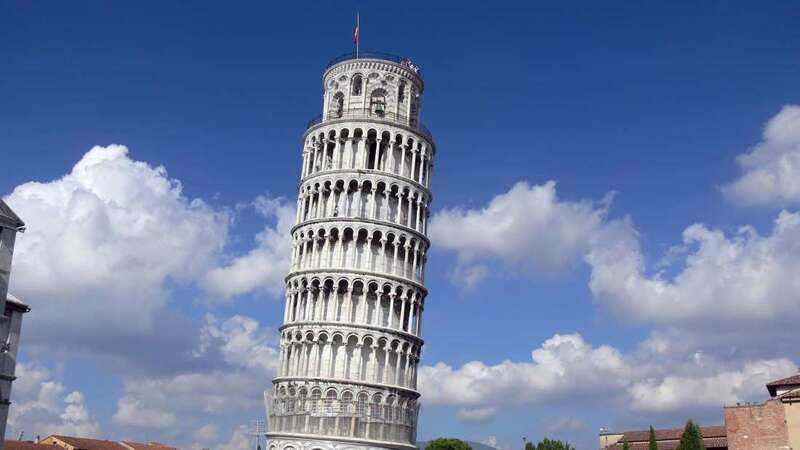 Maybe the most picture-worthy landmark on the Earth, the Leaning Tower of Pisa’s name explains the appeal of the site. The tower weighs over 14 tons but still leans due to settling in the soft ground during a break in construction. Even with the askewed design, you can enter the tower and climb the 300 steps to the top, or you can simply admire the leaning monument from the outside. Have your cameras ready! If you’ve ever seen a movie or a T.V show that took place in Italy, you likely saw this iconic strip of historic buildings in Downtown, Venice. Just taking a stroll through walkways is one of the things you can’t leave Italy without doing. 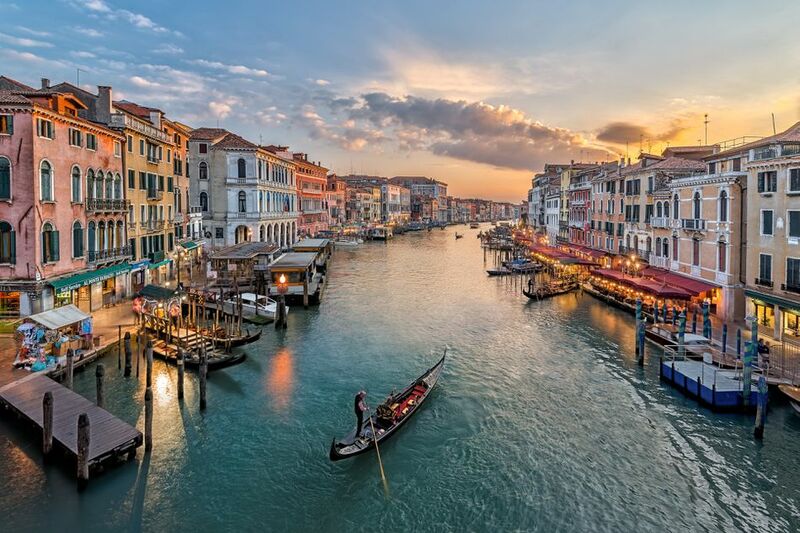 Additionally, a Gondola ride down Venice’s canals is arguably the most iconic activity in all of Italy. It is technically a taxi service, but has largely grown into an experience more about the ride than the destination. Center Venice is also home to some of the food the country is famous for and is a great place to get the full “Italian experience.” One place in particular is Pizza Al Volo, a classic pizzeria at the heart of the city. Pizza Al Volo is open until 2 A.M, perfect for the night owls who don’t want the night to end. Traveling to Milan just to take a look at this masterpiece of architecture will be well worth it. 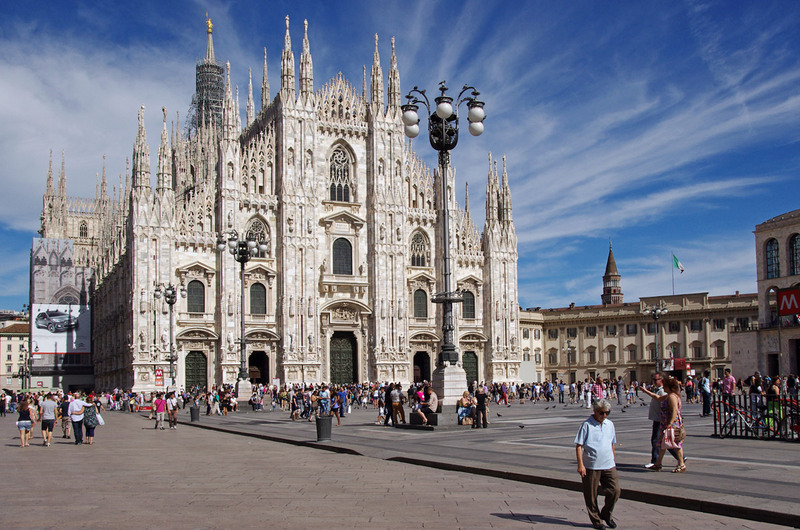 In Italian it is called the Duomo di Milano, it took nearly six centuries to complete and it was well worth it. Many devoted people are called upon to upkeep the structure and it shows. Although, originally built for religious purposes and while it still is used in that capacity, it is mainly a hot spot for visitors to take pictures and admire the building from the outside. In religious terms, it’s the fifth largest Christian church in the world and is the oldest one. It’s certainly a landmark of that faith and even if you aren’t Christian, you can still enjoy the building itself like we noted. One way to do that is by taking the trip up top, exploring the Duomo Rooftops. This is a unique way to experience Milan, from the top of the 354 foot building.